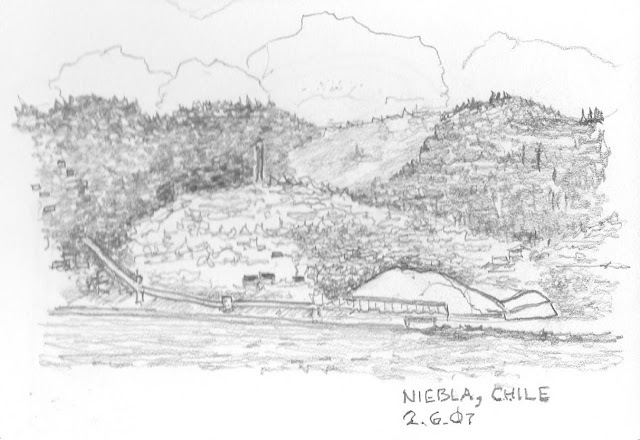 Niebla, Chile. From a Cruise around South America. February 6, 2007.